Mainly for Cordless phone,Walkie-talkie,Medical device,Power tools,Electronic toys,Watch,Game controller,Backup power,flashlight and other industrial device. A: What are the advantages of using rechargeable NiMH batteries? than alkaline batteries in high power consumption electronics devices. savings in the long run. cadmium or mercury, and therefore are more environmental friendly. A: Does NiMH batteries have memory effect? B: No memory effect. Can charge in any time and no need to worry the damage on capacity. A: what is the cycle life for the NIMH batteries? B: Cycle life is the number of charge and discharge cycles a battery can achieve. 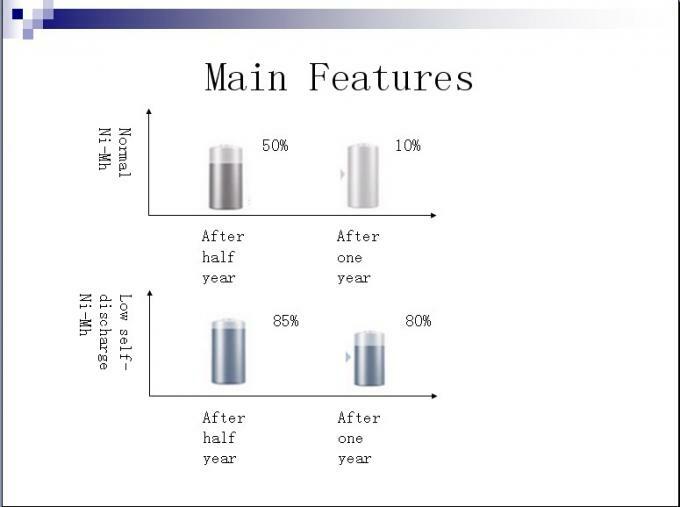 Before the discharged capacity drops to end of life, NIMH battery cycle life can reach 800-1000 cycles. A: What is the post-sales service? B: We provide one year quality warrantee after delivery and 0.1% spare parts. A: How do you deliver the battery? 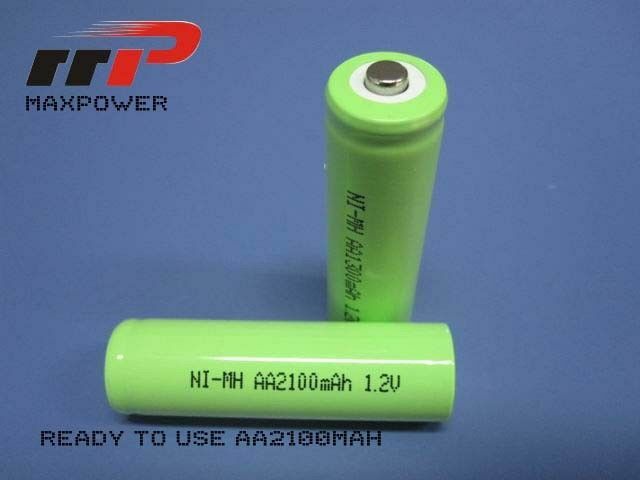 B: We can do sea or air shipment for the NIMH battery with authorized MSDS and Guarantee Letter. They are usually 80% pre-recharged before shipment. we use special export material carton and authorized MSDS to insure safety shipment and easy customs clearance.